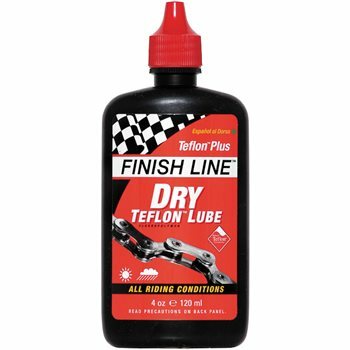 Resistant to wash-off when riding in wet conditions or cleaning cycle. Perfect for on and off-road riding. Penetrates into hard-to-reach areas for maximum protection. 'Dry' formula resists attracting dirt and grime. For use on chains derailleurs and shifter and brake pivots. Wend Performance Wax-On Chain Lube Pocket Size - 0.5 Ounce.